Where should I put my custom backgrounds? – Digital Combustion, Inc. 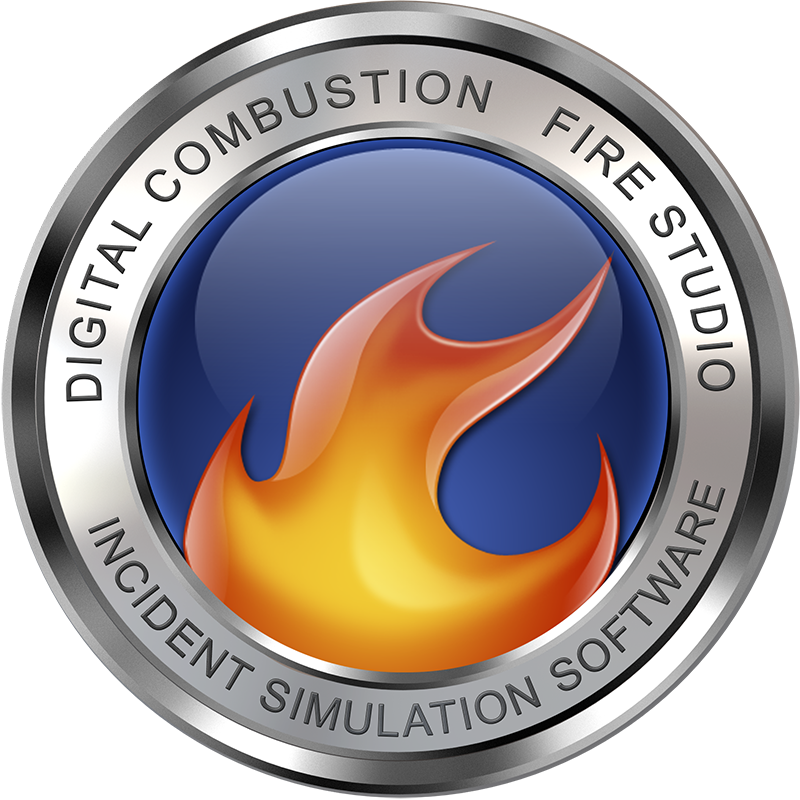 Although there is no technical limitation on where you may place your digital content, we highly recommend the FireStudio(5 0r 6) sub-folder located in your Documents folder on your computer. However, if you wish to share content with other users on the same computer, you may want to create a new folder on the C drive that everyone will have easy access to. Wherever you choose to place them, it may be a good idea to create your own folders to categorize your pictures. Most users create a folder based on the specific simulation they are building, but another option is to create a folder designed for the type of image: residential building, commercial center, power plants, etc. Think carefully about where you choose to place your photos as you will need to keep them there for as long as you're designing your simulation. Importing them directly from a USB stick into Fire Studio is not recommended.